Now your talking...they could get shoes with this...or knee pads, maybe a t'shirt and a ball! - They're gonna love you! 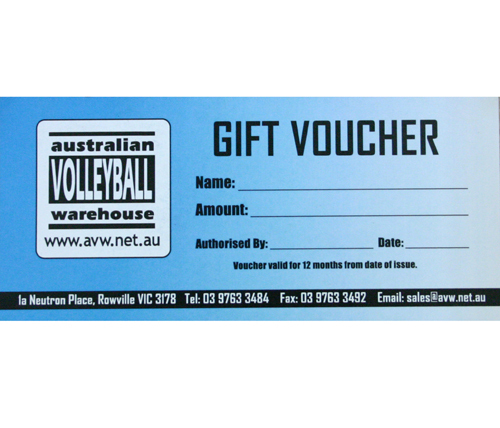 Please select the gift voucher only option at the check out. If you do not recieve your email please check your junk folder or contact us and we will happily help you out.